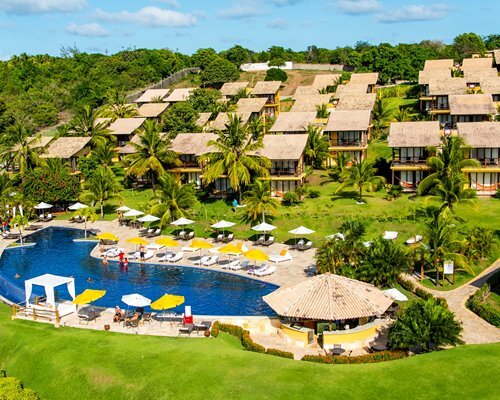 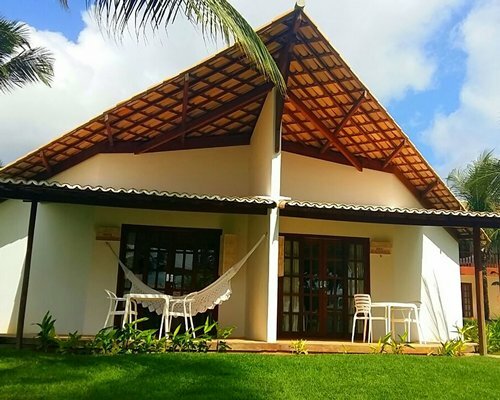 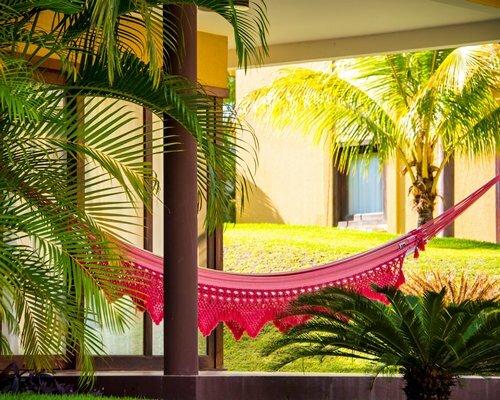 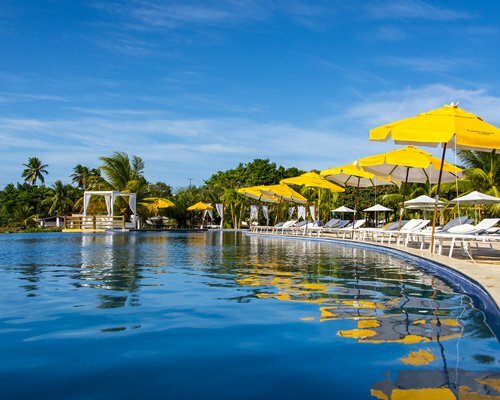 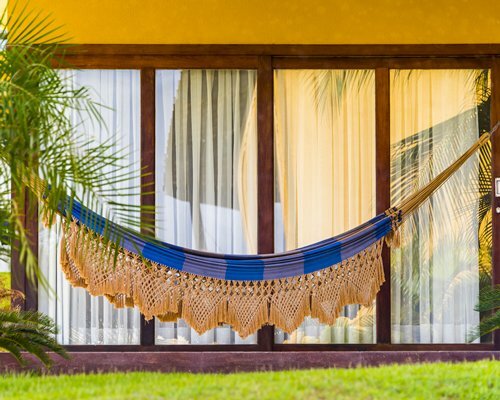 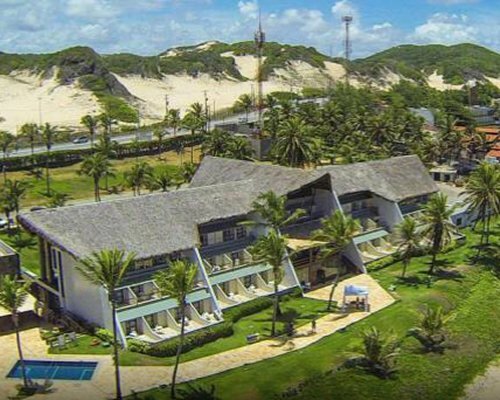 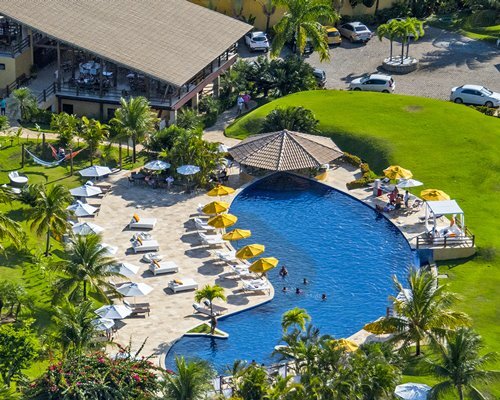 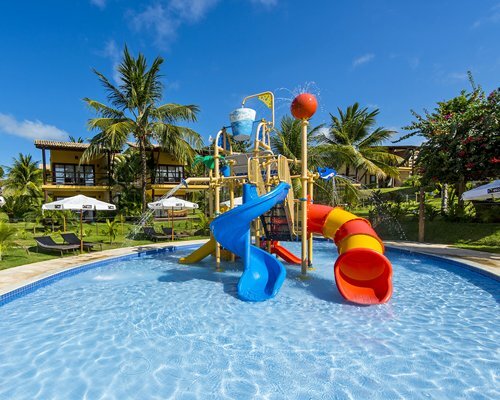 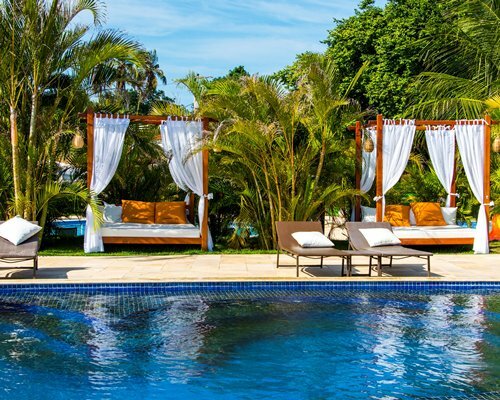 In Pipa Lagoa Hotel you can have unforgettable days of leisure and entertainment, or simply rest and discover peace and quiet, all with natural and stunning beauty of the area. 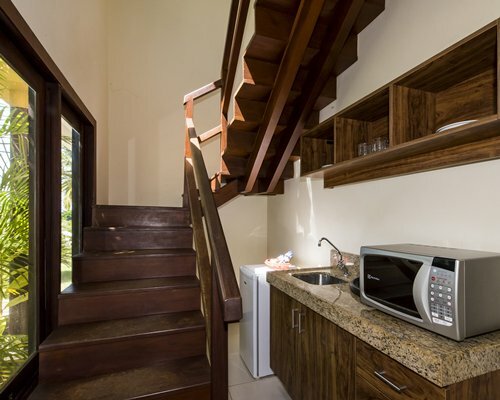 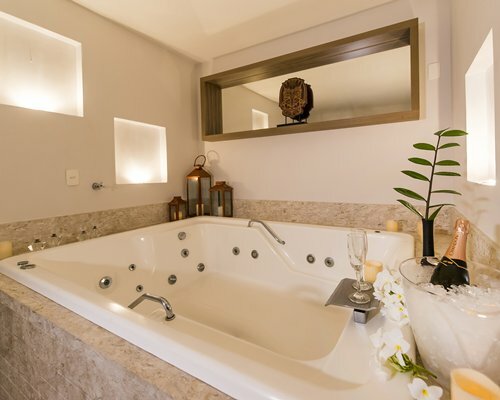 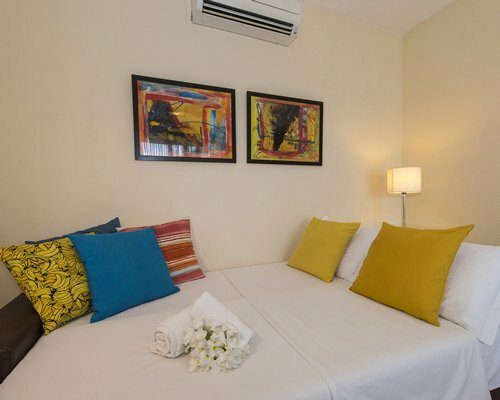 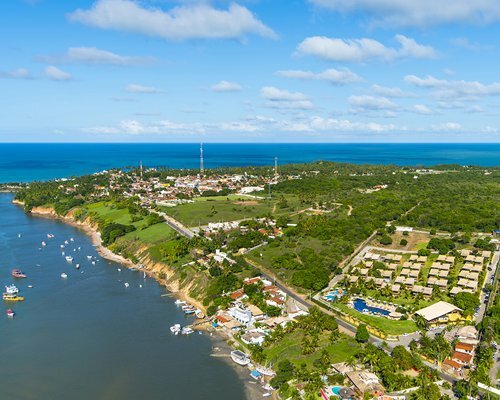 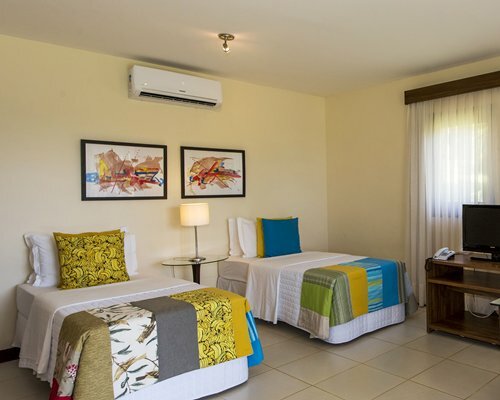 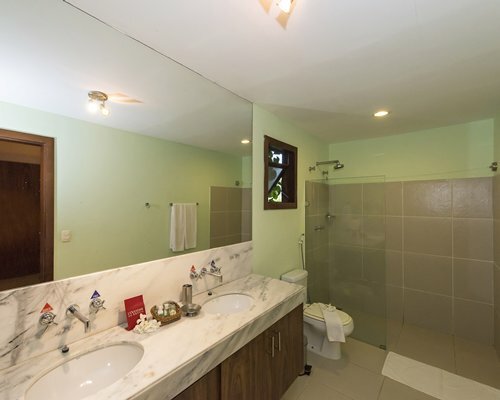 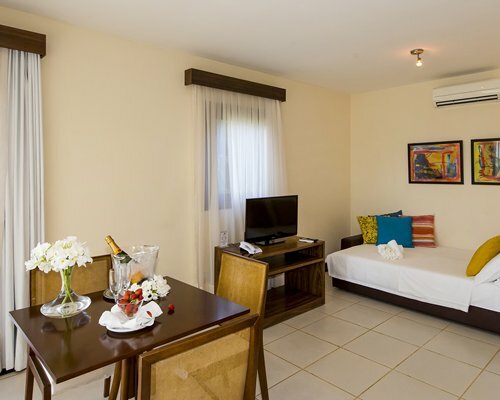 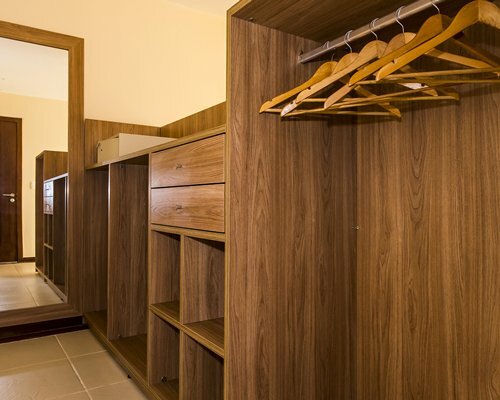 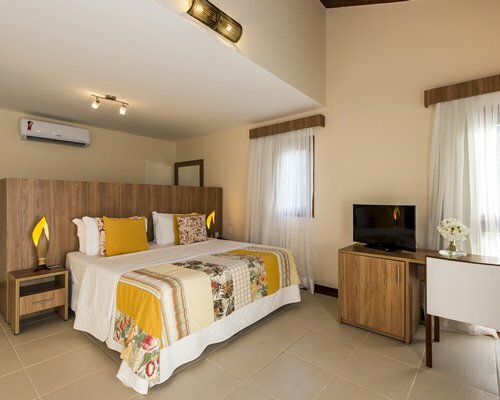 The apartments at Pipa Lagoa Hotel are equipped with air conditioning, LCD TV , safe, telephone, hairdryer, Internet connection, minibar and a large balcony with stunning views of the Guaraíras lagoon. 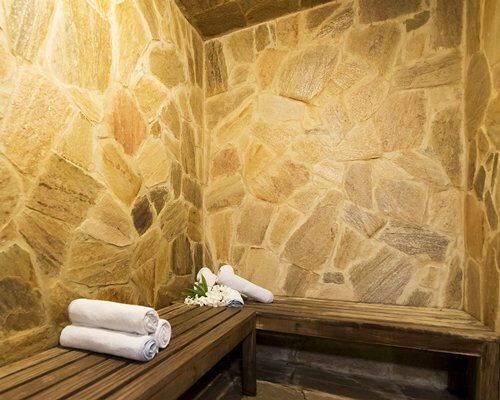 For total wellness, there is a sauna and a large swimming pool with bar. 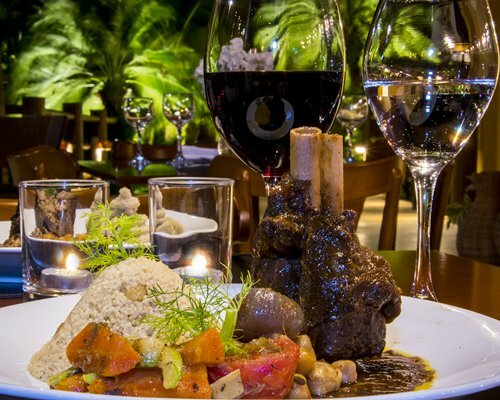 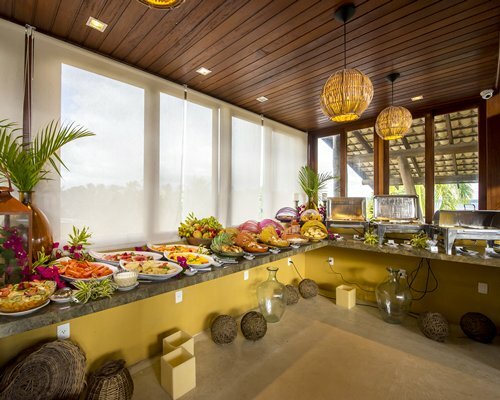 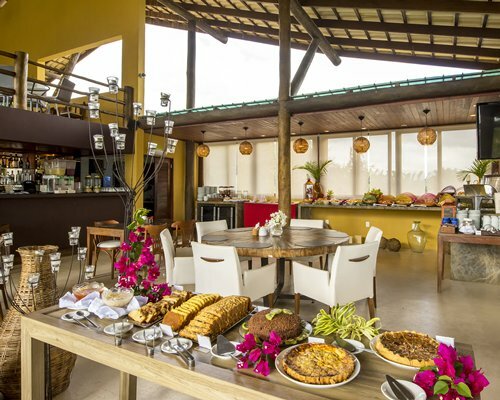 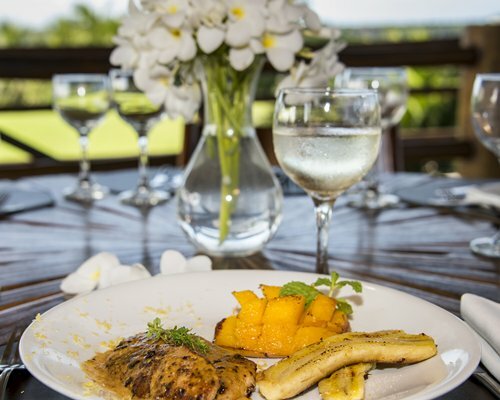 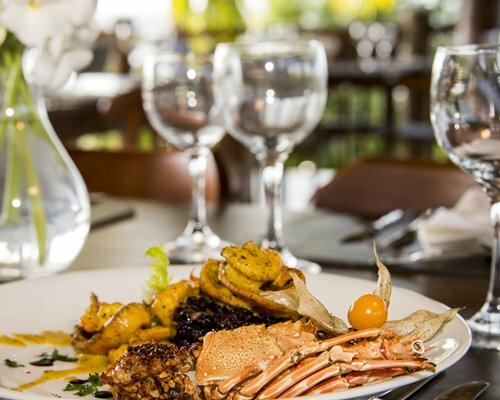 The award-winning restaurant offers contemporary cuisine and is open for lunch and dinner daily with a wide variety of dishes "a la carte" and offers panoramic views to watch the sunset over the lagoon Guaraíras every night. 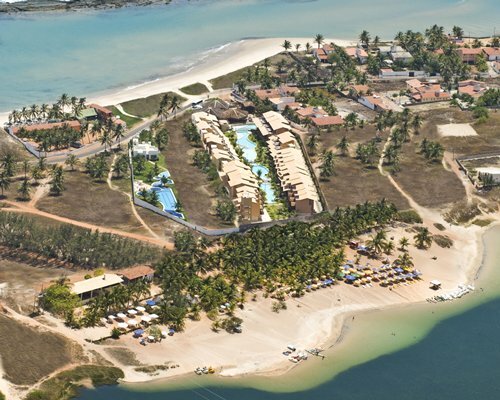 The nearest beaches are: Tibau Beach 900 meters, Chalk Beach 800 meters and the Madero Beach 2 km. 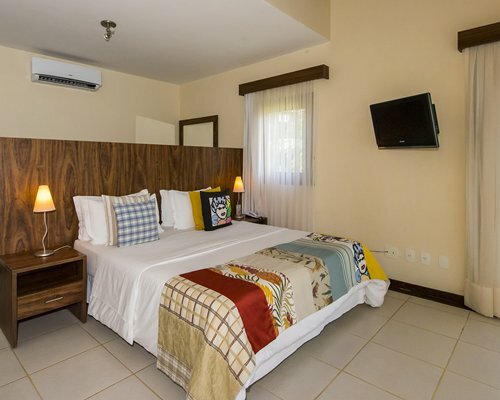 The accommodation at Pipa Lagoa Hotel are equipped with air conditioning, LCD TV, safe, telephone and internet connection, refrigerator and a large balcony with views of the stunning Guaraíras lagoon.Standar: Capacity Máx/Priv H 3/2, with private bathroom, balcony, LCD TV and Minibar.Standar Duplex: Capacity Máx/Priv 1BR 4/4, with private bathroom, balcony, LCD TV and Mini - Kitchen and Minibar.1 Bedroom Units 1BR 03/02 and 1BR 04/04 are Chalets of 103 m2 with 2 rooms and partial kitchen. 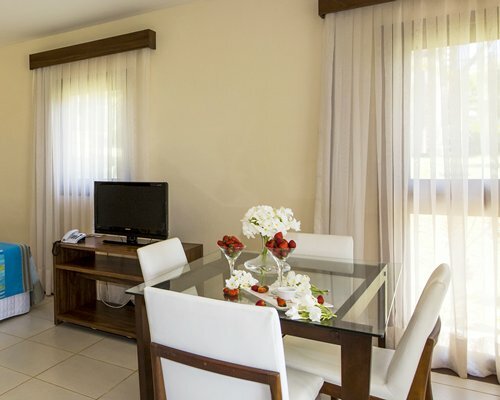 International Airport Aluízio Alves, São Gonçalo do Amarante - Parnamirim-RN, Ruy Pereira dos Santos Avenue 3100, Zip Code 59290-000. 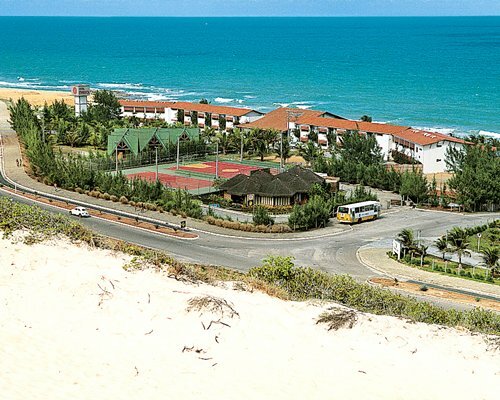 Away from the hotel 110 Km. 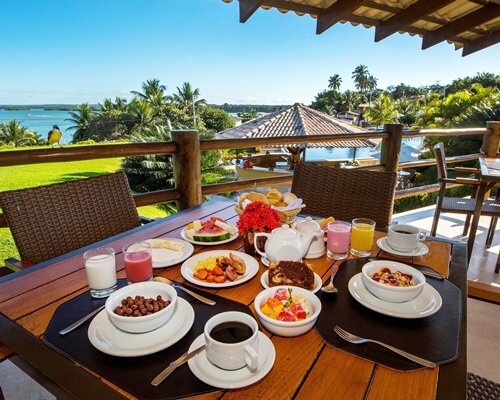 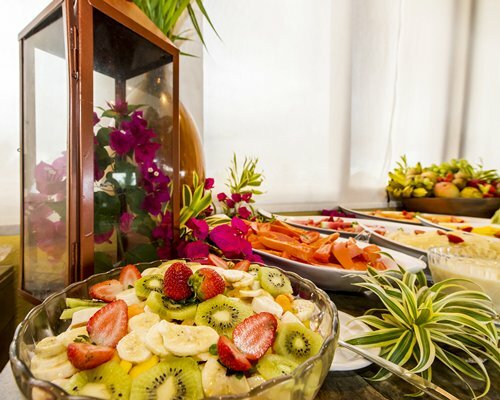 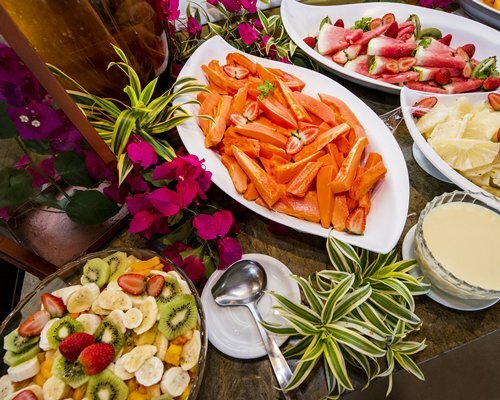 Discounts are available if you wish to purchase a Meal Plan prior to your arrival date: Breakfast from R$39,00 to R$35,00; Half Board- Breakfast + Lunch from R$120,00 to R$100,00; Full Board-Breakfast, Lunch &amp; Dinner from R$175,00 to R$140,00. 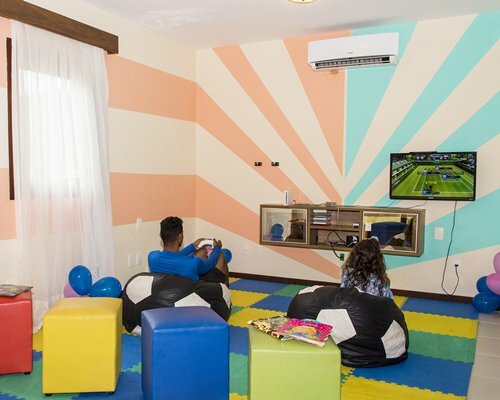 These fees are per person, per day. 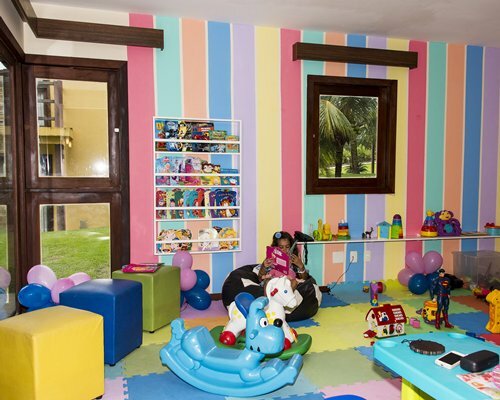 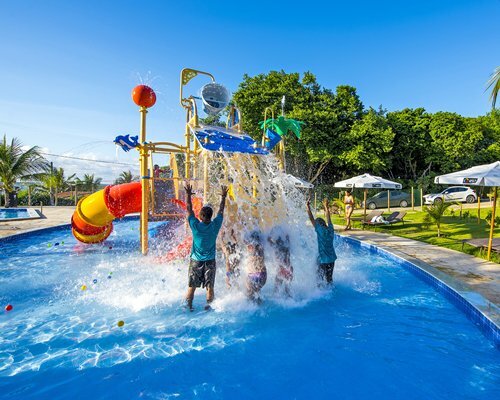 Children under 7 years old pay 50% off the Adult fee.